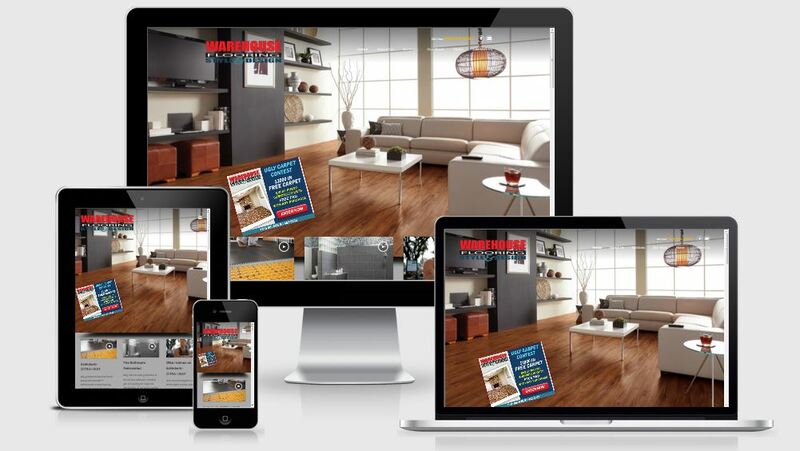 All of our sites are modern, engaging, and mobile responsive. It’s funny how fate works. You need a website or maybe even websites that will effectively convey your message and represent your company in the best possible light. And out of the millions of sites out there on the interweb that do website design, you found our headquarters. You must be livin’ right. A world-class web design company that’s right here in town. We don’t make this statement lightly, but the fact is we have handpicked the area’s best designers, developers, branding and web marketing experts. The result: top notch, professional websites that look great and work even better. From simple one page sites to large company multi-purposed sites. A website can serve many purposes. We create custom solutions designed to solve problems and fulfill needs, and we’re proud to say that we’ve developed web solutions for sole proprietorships to National Brand Agencies. A website should reflect your brand message, company goals and values. After meeting with you to understand your company and where you want to go, we can create a website that that appeals to your targeted audience. Your business is dynamic just like the web. You need a website that can evolve at the same speed as your business and technology, and one that won’t look dated in just a couple of years. We take that into consideration with every website that we make. All the functionality that your website needs. Websites needs more than just a pretty face. They need strong security, responsive features, and the latest updates to keep them running smoothly. The keys you need to succeed on the web. We provide all the services needed to create and enhance the best, most effective website. Let our video, photography, graphics and copywriting experts create custom assets that deliver your message in style. Working with you for the perfect website design. We won’t begin work on websites or website design without having a clear understanding of our client’s goals. You are looking for experts, not order-takers. We’ll walk you through our web design process and develop a plan for success, advising you at every step.